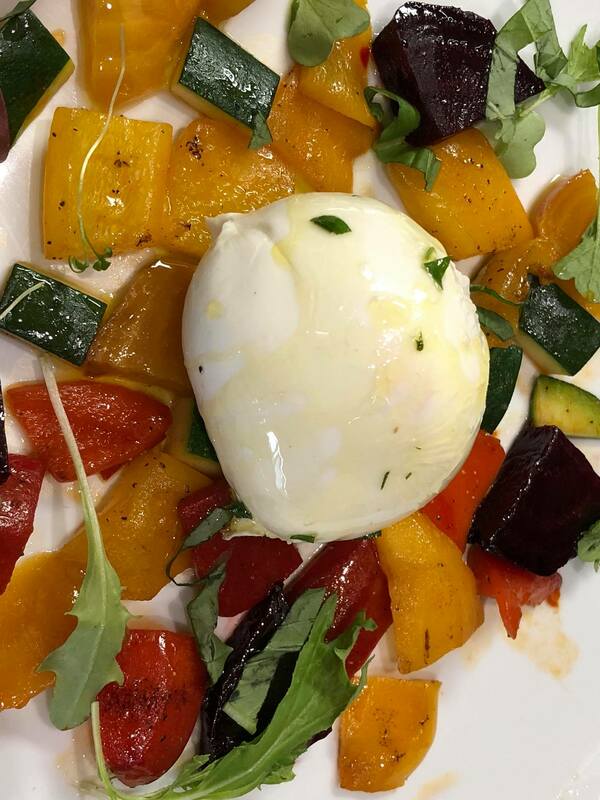 Watch this video to see how to make "Burrata Cheese". 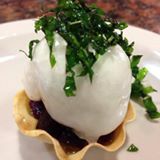 Molecular "Italian Burrata cheese" in a baked pasta cup. This cheese is made from pure sheepï¿½s milk and seasoned with wine. In Tuscany, an ancient harmony is recognized between the flavor of Pecorino and the bouquet of wine. 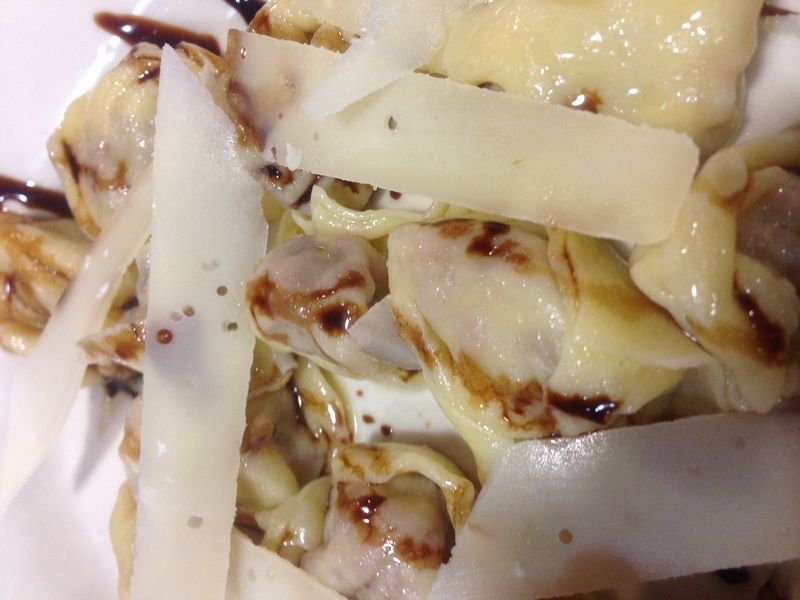 This harmony is played out beautifully in Brillo Pecorino DiVino. Pecorino is one of the most ancient cheeses in the world and can be traced back nearly 2,000 years to a time when shepherding was still the principle means of livelihood for the people of Italy. 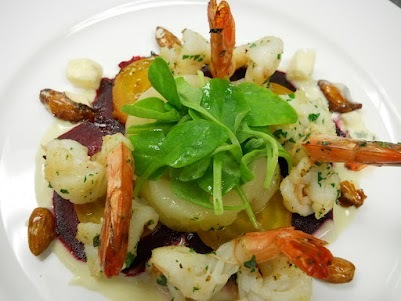 Wineï¿½s history is even longer, so bringing these two culinary ancients together was a natural combination. The burgundy-colored crust of Brillo is edible, but the wine treatment lends a distinctive flavor to the interior as well. Each Oro Antico Riserva is handmade by the master cheese-maker at Il Forteto by taking a select, young, delicious, authentic Pecorino Toscano, burnishing it with olive oil and aging it in a stone cellar for six months. During aging, more olive oil is applied to the rind as the cheese gets harder and tangier. Finally, each cheese is given a seal of red wax to indicate its special heritage. Oro Antico Riserva has a grainy texture due to the aging process whereby most traces of moisture escape from within the cheese. Made from 100% ewe's milk, the flavor is delivered to the back of your tongue with delicate force, imparting overtures of wild herbs and lemon grass. Because sheep's milk contains a very high percentage of butterfat, Pecorinos are very flavorful but have a tendency to "cry" when they reach room temperature. Also from Il Forteto,Pecorino Toscano is a sheep's milk cheese aged for over six months. The crust is red from having been treated with a tomato concentrate, lending a hint of berry sweetness to the cheese. Beneath the edible rind lies a straw-colored interior full of natural energy. Special enzymes in the milk and its long aging process contribute to Antico Mugello's crackling, powerful flavor and delicate perfume. Unlike our other Pecorino's, this one is not aged. Pecorino Toscano is a young 100% sheep's milk cheese, only about 40 days old when it arrives on our shores. Because it is a young cheese it is somewhat discreet, almost shy. As the cheese first hits your tongue, you detect a hint of Tuscan herbs, grass and wildflowers. The aftertaste it leaves on your palate is a wonderfully complex flavor that is hard to describe but easy to enjoy. 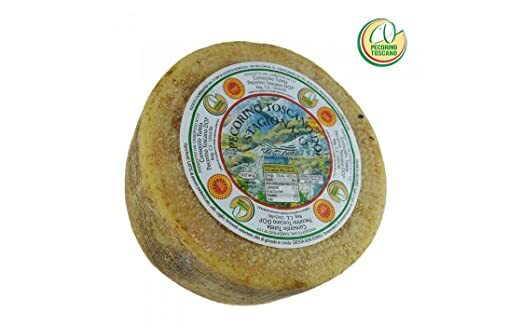 Authentic Pecorino Toscano is name-controlled by the Italian Government, meaning that in order for a cheese to bear the name it must be made to exact specifications and only in defined locales. This one is truly a special item. We discovered the agricultural cooperative Il Forteto during one of our trips to Italy. In the farming town of Mugello near Florence and Tuscany, Il Forteto makes some of Italy's finest specialty cheeses. 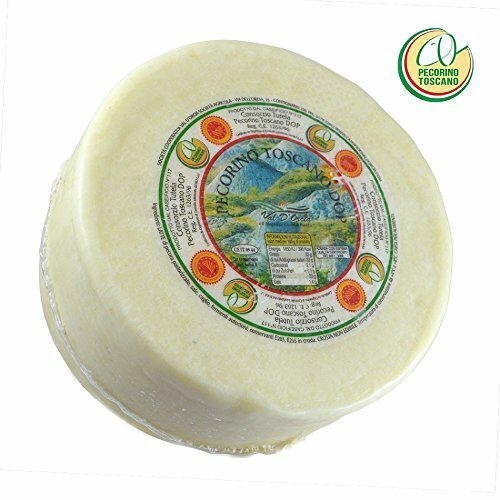 "Pecorino" signifies sheep's milk and "Stagionato" indicates that ReNero is aged for three months. Its black protective coating harkens back to the old days, when artisan cheesemakers covered their cheeses with ash to prevent mold. 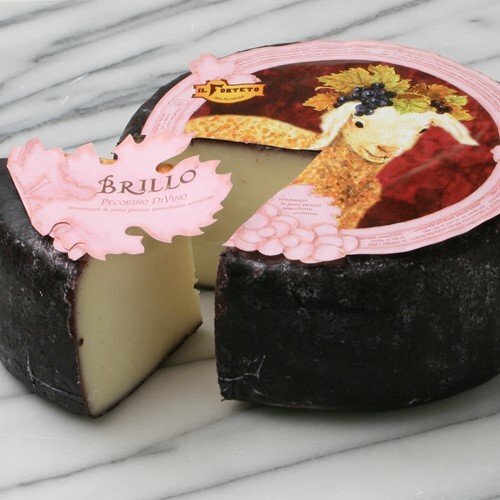 ReNero is very flavorful, as are most sheep's milk cheeses, and can best be described as savory and complete. 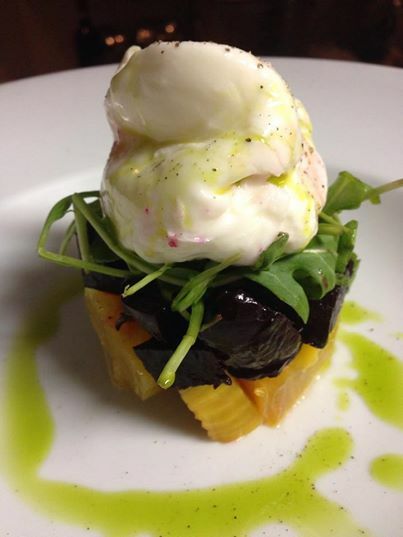 ReNero is an iGourmet exclusive, and after you taste it you'll be begging us for more. 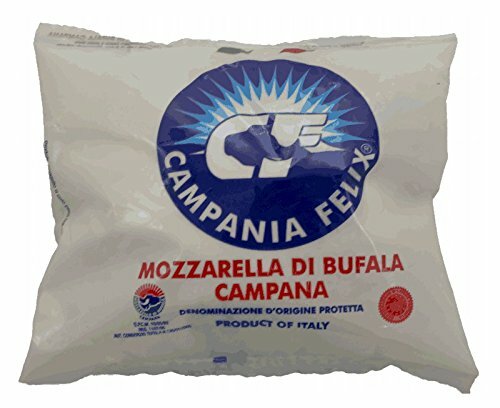 The history of Mozzarella is linked to that of the water buffalo. Nobody really knows exactly when the first water buffaloes came to Italy, but one account claims that it was in the year 596 AD when they were brought across the Mediterranean. This oft-copied but never duplicated gem is a fresh, drawn-curd cheese made from whole buffalo's milk. Most people don't know what water buffalo milk tastes like, but upon one's first bite it is unmistakable that this legendary cheese is made from an unfamiliar milk. It is porcelain-white in color, spherical in shape with a very thin glossy edible rind. 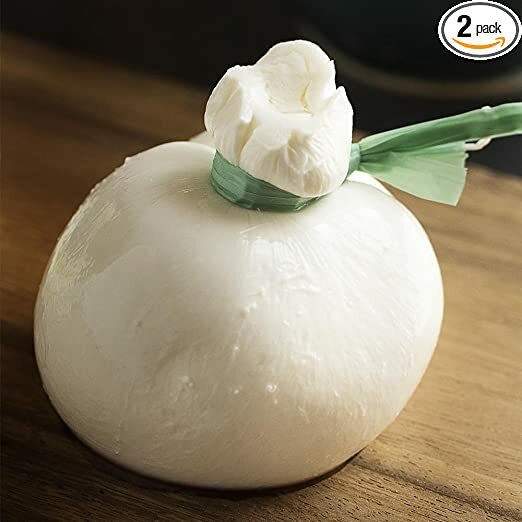 Mozzarella di Bufala has a springy texture and a pleasantly sourish taste with a faint mossy smell, reminiscent of the humid grazing fields of Southern Italy. Each ball comes vacuum-packed in its own brine filled carton. If you've never had the real Mozzarella before, it's definitely time you tasted this sublime delicacy. Warm Imported Buffalo milk cheese "Mozzarella" on a vegetable mosaic. This Italian cream cheese is a native of the Lombardy region of Italy, which is also home to the fashion center of Milan and the town of Gorgonzola, or blue cheese city, as we like to call it. The best-known use of this ultra-rich dairy product is in tiramisu, which means pick me up and is a delicate dessert made with mascarpone, liqueur and ladyfingers. It is also delicious straight, topped with fresh berries, or in a savory spread when mixed with anchovies, mustard, and herbs. The distinction 'cream cheese' is only half correct regarding mascarpone. It is made from the cream of cows milk, but no cheese starter or rennet is used in its production. 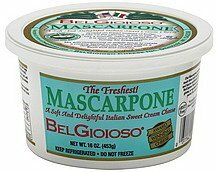 Rather than being churned like butter, mascarpone is made by draining the moisture from heavy cream using a small amount of citric acid and finely woven cloth. The result is an extremely smooth, slightly sweet fresh cheese that is similar to Devon Cream or Clotted Cream. 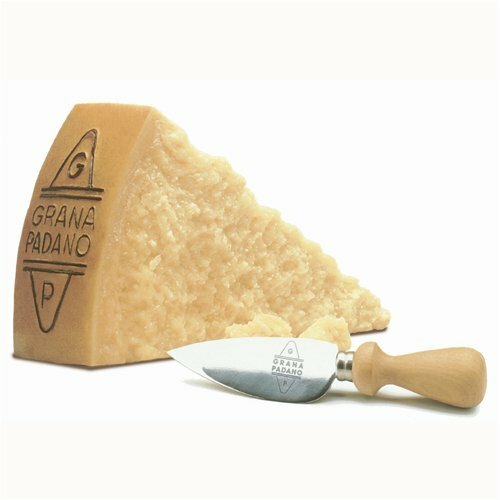 Stravecchio Oro del Tempo is a superior, 22-month aged Grana Padano produced by Agriform near Venice. This masterpiece compares beautifully with its better-known cousin Parmigiano Reggiano. The flavor of Stravecchio is intense and complex, with fruity overtones that evoke pineapple or strawberry, depending on the season. Like all precious things, every Stravecchio cheese is one of a kind, and each wheel is branded with a unique serial number. Agriform tests the quality of each wheel of Stravecchio every week until the twentieth month of aging. 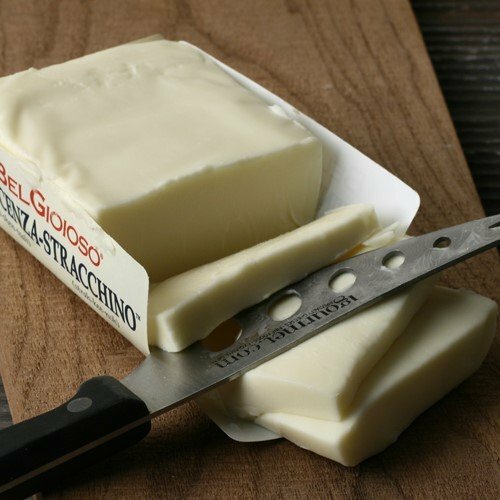 The end result of this rigorous testing process is that only the cheeses that deserve to become prime Grana Padano Stravecchio are stamped with the certificate of origin and guarantee. Northwest of Venice, tucked beneath the Dolomite Mountains, artisan cheesemakers produce Asiago using traditional methods. You'll find no computer-controlled machinery or temperature-controlled rooms there, just cows and grass, men and women, and lots of Asiago. 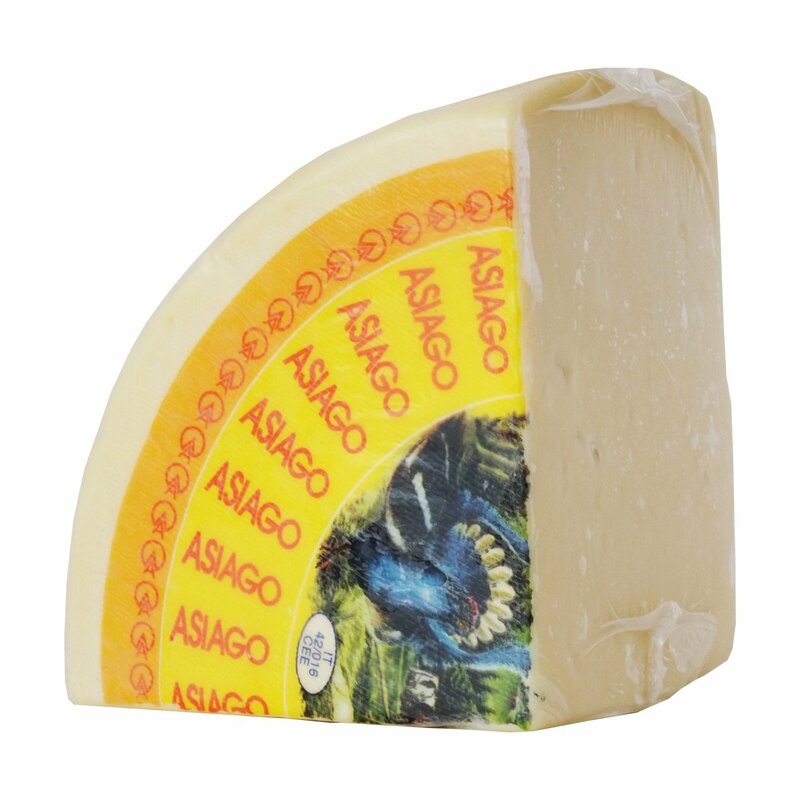 A light beige cheese peppered with small holes, Asiago d'Allevo has a slightly fruity flavor and an engaging aroma. Aged for up to five months, it is firm enough to shave or shred, and thus is often used in cooking and in salads. We however, just love to enjoy it straight! Made from raw cow's milk, aged over 90 days. The Alta Langa is an agricultural region located in the southern part of Piedmont, Italy. This region is famous for Barolo, Barbaresco and Asti wines and also produces a wide variety of wonderful cheeses. 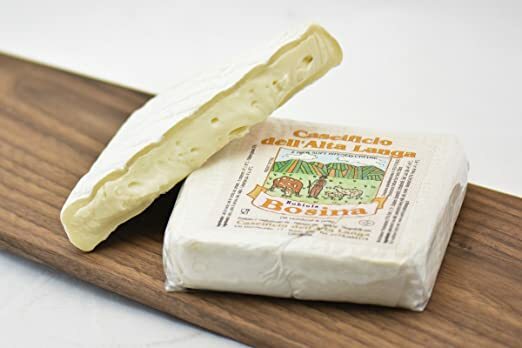 Bosina is a small town in the center of the Alta Langa, where this cheese of the same name is produced by hand from milk of the region's lush, green pastures. Bosina (the cheese) is produced from an old recipe using modern equipment. Only 100% natural ingredients are used, without adding preservatives, food dyes, or any artificial additives. Bosina is typically Piedmontese with a scent of the countryside. One bite of this cheese takes you right back to its homeland. It is straw-colored with a white exterior, offering delicate and harmonious flavors and rich fragrances. It is important to eat this cheese at room temperature to experience its full potential. Refered to as the most important Piedmontese cheese, Castelmagno takes its name from the town of Castelmagno, where it has been produced since ancient times. 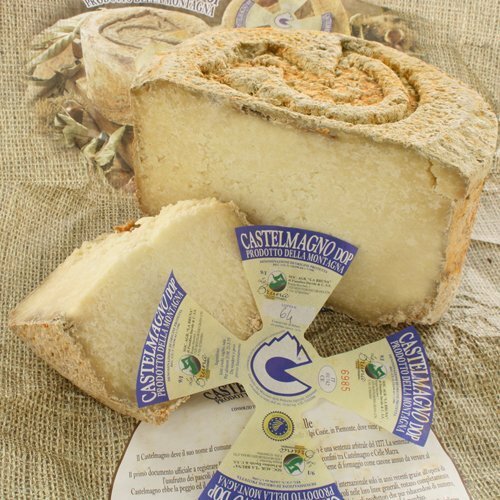 Castelmagno is made of pasteurized, partially-skimmed cow's milk blended with a small amount of sheep's and goat's milk. It has a peculiar flavor that derives from a particular kind of grass (called "evax") that is native to the pastures of Cuneo, the sole province of its production. 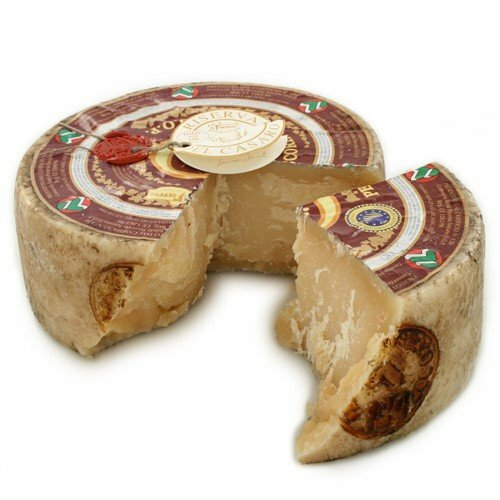 Castelmagno has a hard, brown rind cloaking a medium-hard interior of pearly white colour. 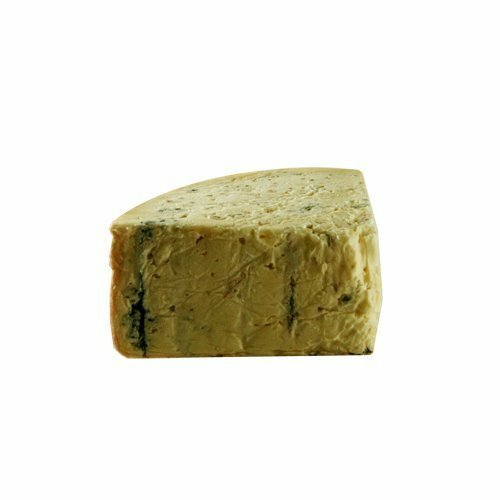 Often times, edible blue-green veins can be found in the cheese, giving those sections a sharper flavor. Overall, the flavor is quite savory with a mouth-watering, gentle saltiness. A rare cheese indeed - only 4,000 wheels are produced each year and perhaps less than 200 of those are exported to the USA. 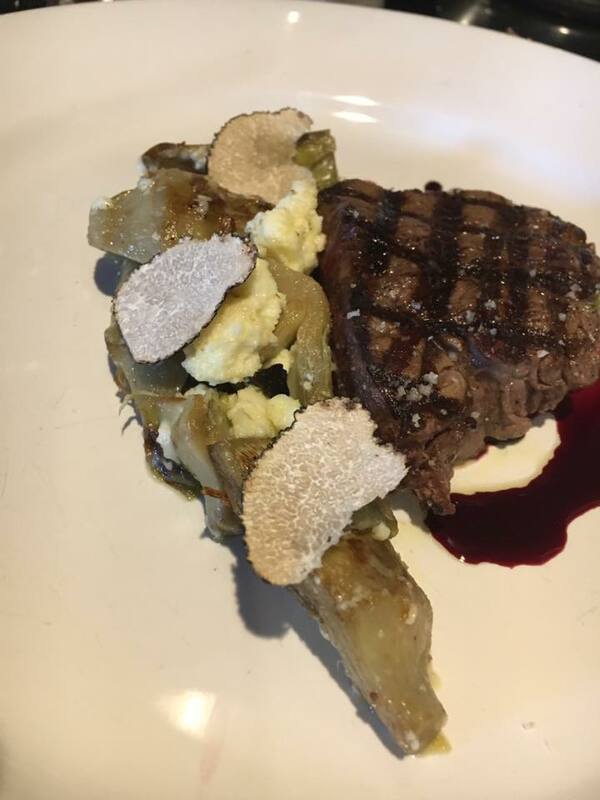 Grill beef filet with pan roasted artichokes, Castelmagno cheese, honey glazed red wine sauce. is a type of Italian cow�s-milk cheese, typical of Lombardy, Piedmont, Veneto, and Liguria. 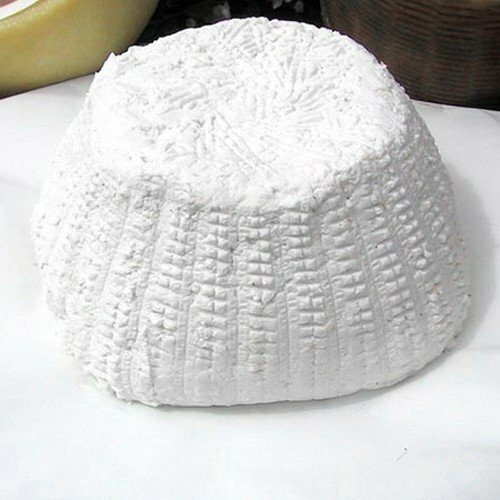 It is eaten very young, has no rind and a very soft, creamy texture and normally a mild and delicate flavour. It is normally square in shape. The name of the cheese derives from the Lombard adjective stracco, meaning "tired". It is said that milk produced by tired cows coming down from the alpine pastures in the autumn is richer in fats and more acidic. These qualities were discovered, according to legend, in the milk of cows who were moved seasonally, up and down the Alps, to different pastures. The milk of such cows gives the cheese its characteristic flavours. Stracchino is usually eaten on its own but also as a filling for some kinds of bread: in Recco, on the Ligurian riviera east of Genoa, focaccia col formaggio ("cheese focaccia") or focaccia di Recco is typically filled with crescenza, while in Romagna and in parts of some nearby regions (e.g. northern Marche, Umbria and eastern Tuscany) it is a common filling for piadina, a thin flat bread.